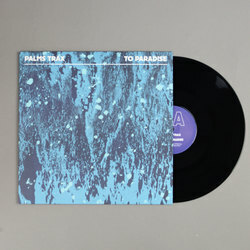 Palms Trax - To Paradise. Vinyl 12. Bleep. Palms Trax returns to Dekmantel with his first EP of new material since 2016’s High Point On Low Ground. To Paradise is a record that more than lives up to its name. 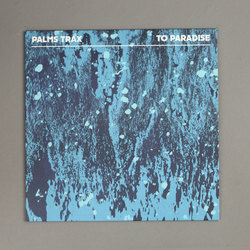 The numbers Palms Trax presents here are the kind of rich Balearic house jams that never go out of fashion. 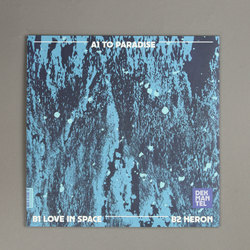 To Paradise’s title track kicks the EP off with a bit of an Italo Disco thing going on, all chugging bass and thick instrumental lead tones. ‘Love In Space’ invites a marimba along for the ride. Closer ‘Heron’ slows things down a bit - the sweet pads and pitter-patter drum programming are reminiscent of Moomin.